The fourth cover from Wei Xu of China. 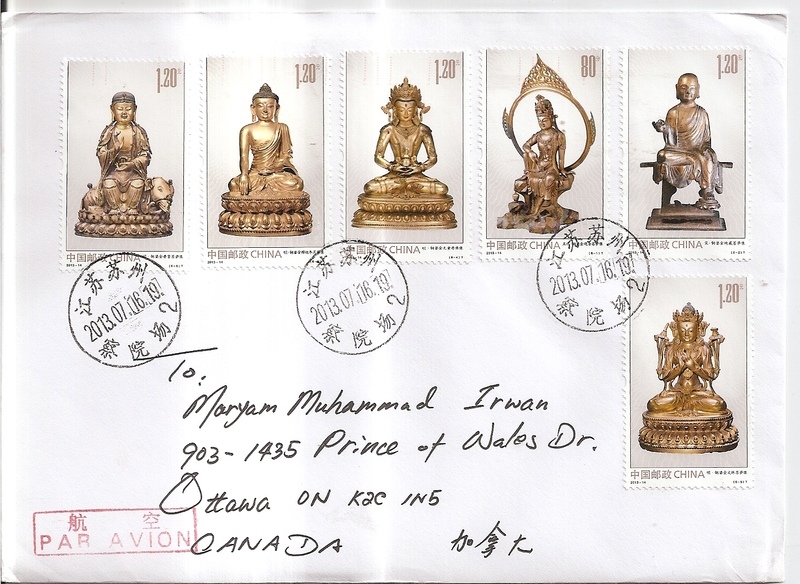 On this cover, Wei Xu affixed six stamps featuring religious statues of China. The postmark date is 16 July 2013. 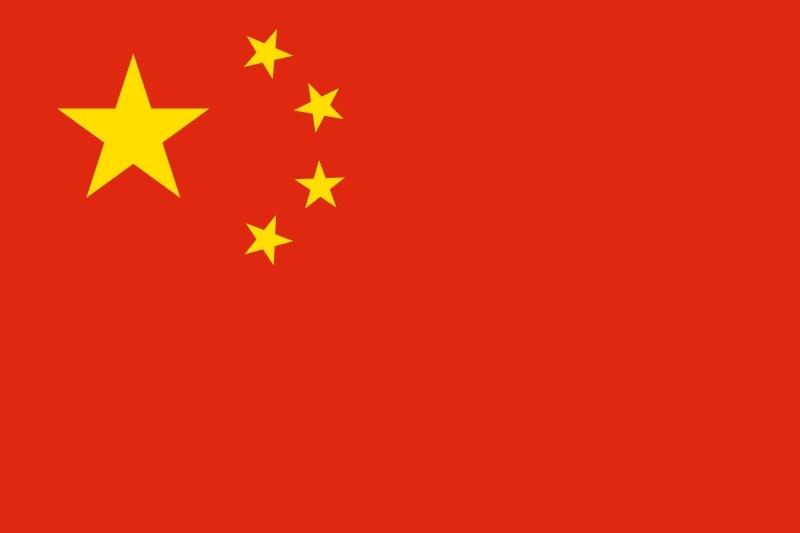 Thank you Wei Xu!